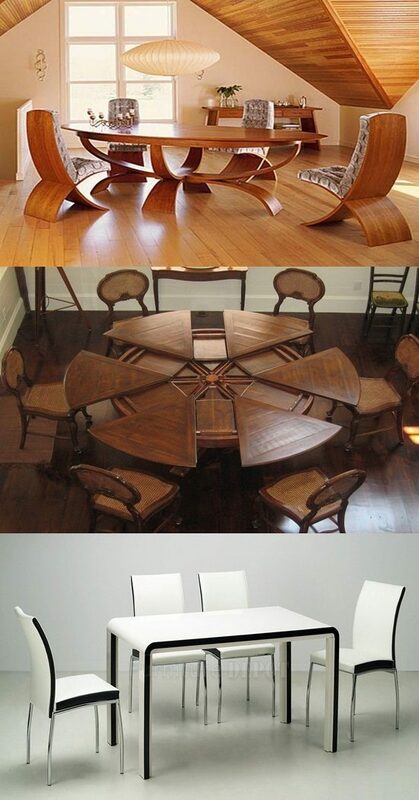 The dining table is called the centerpiece of social functions. 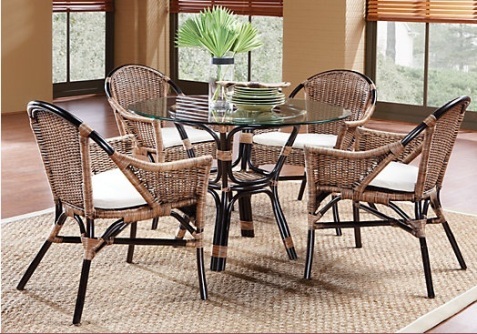 It is where we gather to eat, drink, and communicate with others daily or on special occasions. 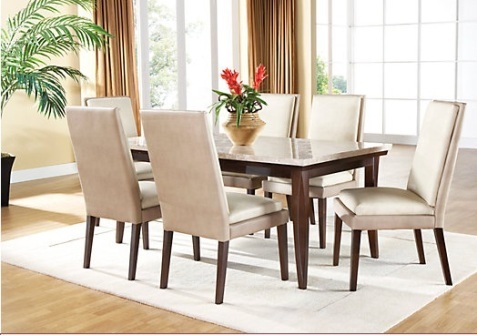 The dining table should not only use for having delicious meals but it also symbolizes your individuality as well as your family’s values. 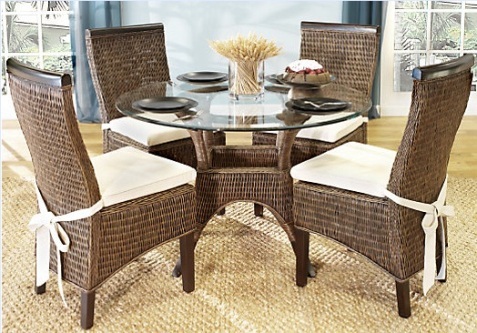 To create an inviting atmosphere for your guests, you have to get a long wooden table and opt for tables with storage drawers and shelves in order to facilitate the access to plates and cutlery. 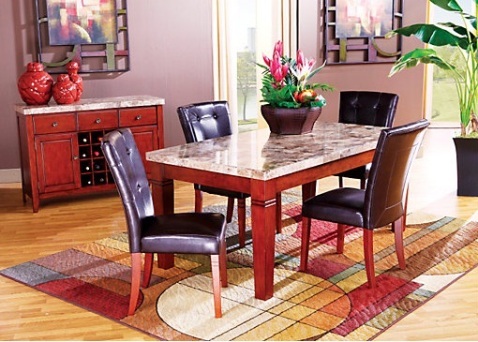 A tablecloth is substantial for keeping the table attractive and clean. 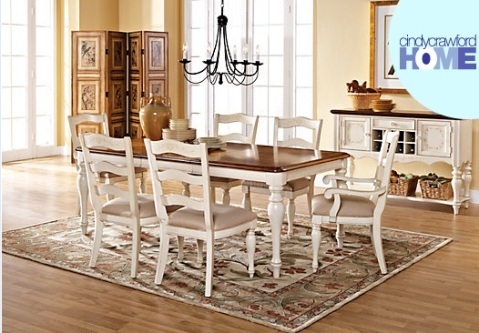 The best fabrics for tablecloths are cotton, linen, lace and polyester. You can also use table runners. 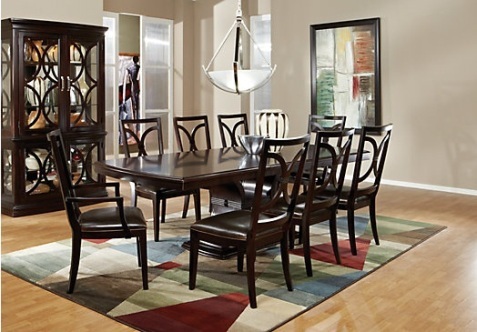 If you have a big family, then all you need is a rectangular table as it provides a more casual setting for dinners. 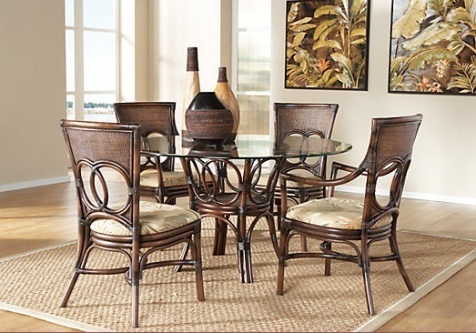 If you are a social person and love talking to others, then you will need a round dining table. 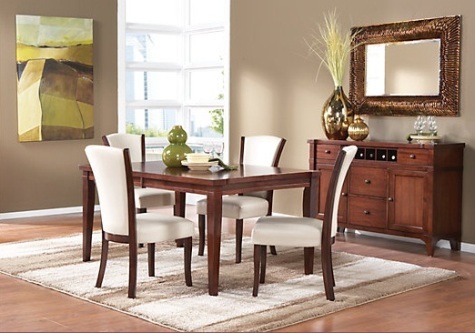 If your dining room is not ample enough, then you have to opt a square table as it offers more stylish dining arrangements. 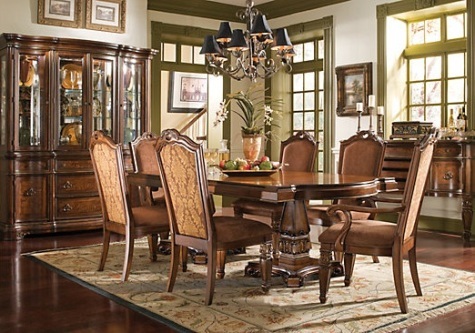 The dining table should be neither too big nor too small as it will be the central furniture in the room. 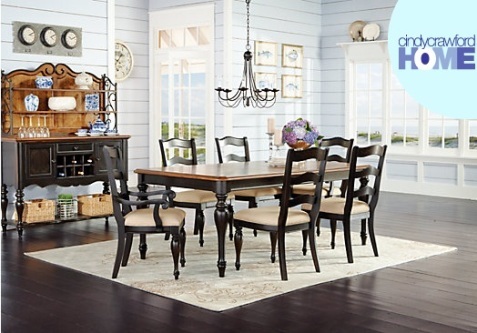 You should opt for a table where every member of the family is given sufficient space to move on their sides as well as when moving their chairs backwards. 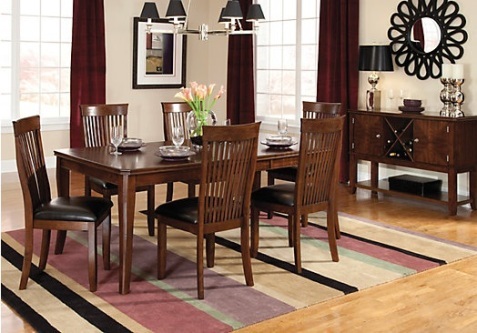 The color of your dining table should blend with the walls and other furniture, fixtures and decorations of your dining room. Consider durability, you have to choose materials that are strong and durable. 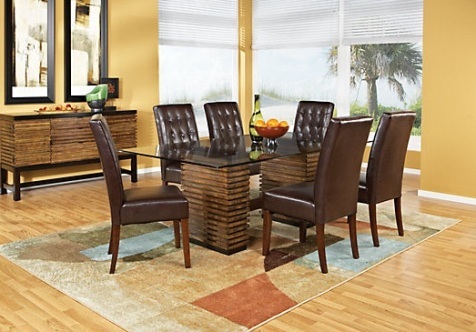 You can choose various finishing for your dining table such as wood, acrylic, veneer, and glass tabletops. 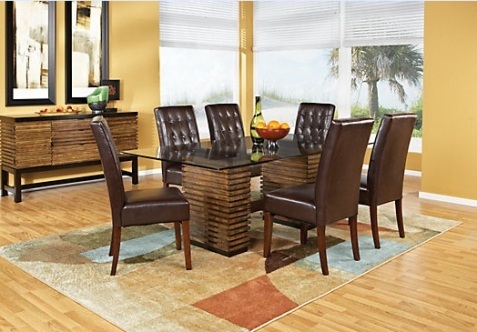 Remember, lacquered wood is easier to clean and will grant the room a beautiful shine. 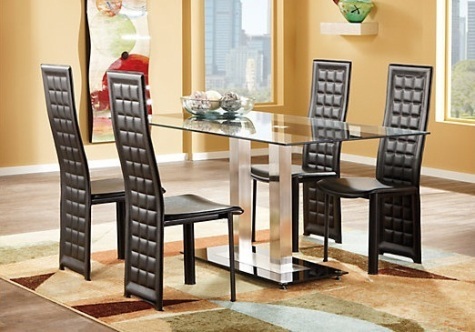 You can get inspiration from the following pictures about the dining room tables.